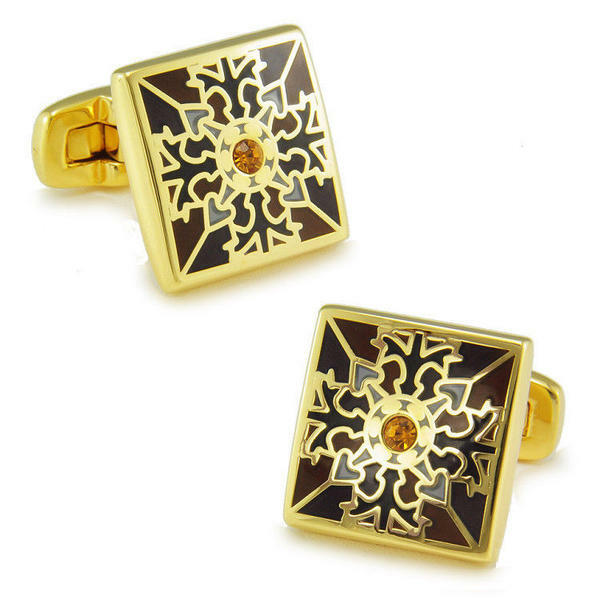 These Swarovski cufflinks simulate very known and traditional Czech garnet that looks perfectly in connection with gold. In the middle of these square shaped cufflinks, there is a rhinestone in colour of ochre that matches with a gilded fastening and ornaments.These cufflinks are for people who likes traditional and sober style. 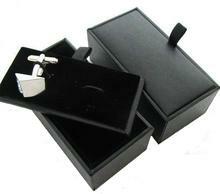 Trendy cufflinks are an ideal present for men and women in opportunity of Christmas, birthday, graduation ceremony or another feast-day.